Premium quality head gear for an affordable price – now this is possible with this high performance head gear by Venum. 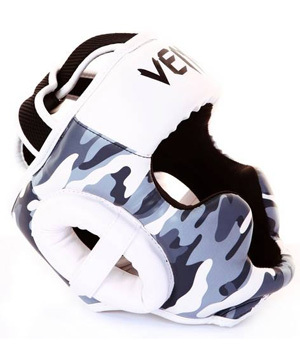 You can’t go wrong with these: Professional fighters have been asking for Venum equipment all over the world. Wanderlei Silva, Carlos Condit, Lyoto Machida, Frankie Edgar…they can’t train with other gear anymore!